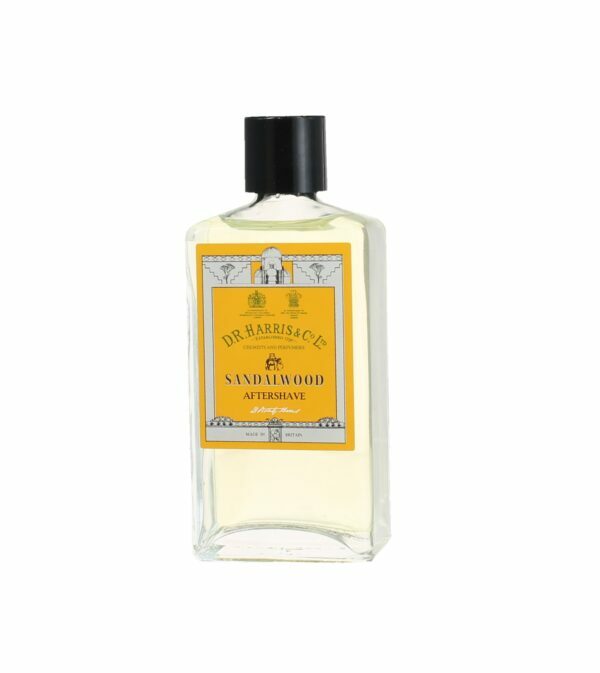 Our Sandalwood aftershave is a very masculine and dramatic fragrance made from the distinctive essence of sandalwood with notes of Eucalyptus, Camphor, Clove, Bergamot, Neroli, Ylang Ylang, Patchouli and Rosemary Oil. 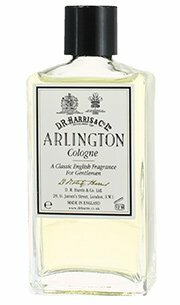 This is a very particular scent for someone who is looking to stand out from the crowd. 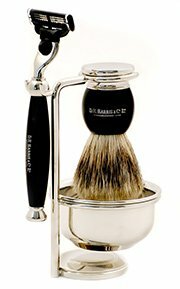 The same essence as we have always had but re-launched with complementary products such as Shaving Cream, Shaving Soap and Bath Soap. Unfortunately, due to tightening carrier and customs restrictions, we are no longer able to ship products containing alcohol such as Aftershaves, Colognes and Hair Lotions to the United States and Canada. 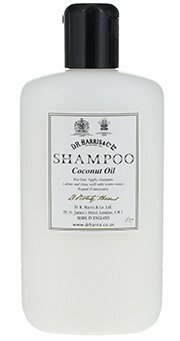 Please email sales@drharris.co.uk for enquiries as we may be able to accommodate large orders.